The attorneys of St. Denis & Davey, P.A. understand that automobile dealerships have unique defense needs. Such dealerships frequently face claims of Truth in Lending Act (TILA) violations, particular product liability claims, lemon law claims, claims of Magnuson-Moss violations, and various fraud claims (which, in Florida, often involve allegations related to Florida's Deceptive and Unfair Trade Practices Act). Our firm has built a successful track record in defending clients against such claims and related matters such as class action certification. Premises liability claims (for example those related to slip-and-fall incidents) are also frequent occurrences for many automobile dealerships. And, like other businesses, auto dealerships may face a variety of employment-related claims, such as claims of discrimination, harassment, or wrongful termination. 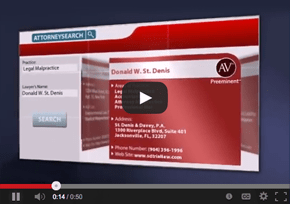 From our offices in Jacksonville, Tampa and Miami, Florida, St. Denis & Davey, P.A. offers our clients a full array of services related to automobile dealership defense. We have successfully represented automobile dealerships in Florida as well as in other states, in a variety of matters related to business law, employment law, product liability, and premises liability. While we strive to resolve all claims out of court, we are always poised to defend our clients aggressively at trial, from pre-trial motions through any necessary appeals. In addition, we handle a variety of claims through arbitration and other alternative dispute resolution methods. an Order Denying Plaintiff's Motion to Amend. In addition, we have reached defense verdicts in numerous Florida cases. A Board-Certified Florida Bar Civil Trial Practice attorney, Donald St. Denis has received the highest AV rating from his peers and has been named as a "Super Lawyer" for the past three years in a row. His recognition reflects the dedicated and efficient efforts of the entire law firm. 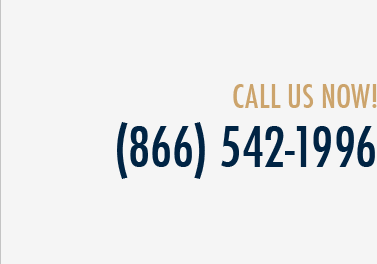 To discuss your automobile dealership defense needs with a knowledgeable and experienced attorney, please call us at (904) 396-1996, email info@sdtriallaw.com, or fill out and submit our online "Contact Us" form.